Hypersomnia is one of the most common sleep disorders characterized by episodes of excessive sleepiness during the day (usually inappropriate times) and overly long periods of sleeping time during the night. Even if people suffering from hypersomnia spend more than the required and normal sleeping hours during the day, they still don’t feel well rested, refreshed, and full of energy during the day. Aside from those 3 mentioned, there are still a lot of negative effects of hypersomnia to the body as well as a person’s lifestyle. In fact, hypersomnia can be a cause for the development of certain medical disorders. Sleeping for too long or for overly long periods of the day, it can possibly lead to diabetes mellitus. It has even been proven that people who sleep more than 9 hours every single are at a 50% higher risk for diabetes mellitus than people who sleep for only 7 hours every single day. However, if people also sleep for less than 5 hours every single day, they are also at a higher risk for developing diabetes mellitus compared to people who sleep for only 7 hours every single day. Hypersomnia or sleeping for very long periods of time can develop depression. 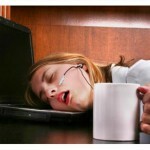 In fact, depression associated with hypersomnia can be referred to as a cause and a result of the said sleep disorder. Hypersomnia is believed to cause depression since people who sleep for overly long periods of time wake up the next morning feeling confused and guilty that they have overslept, and think that they could not have sleep in and able to finish more things. As a result, they go back to sleep to escape from reality or as a defensive mechanism. Hypersomnia can cause a lot of a wide range of social and personal problems. 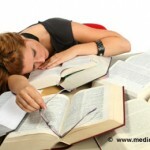 Overly long periods of sleep during the night can cause a person to wake up very late the next day, thus resulting to going to school or work very late. 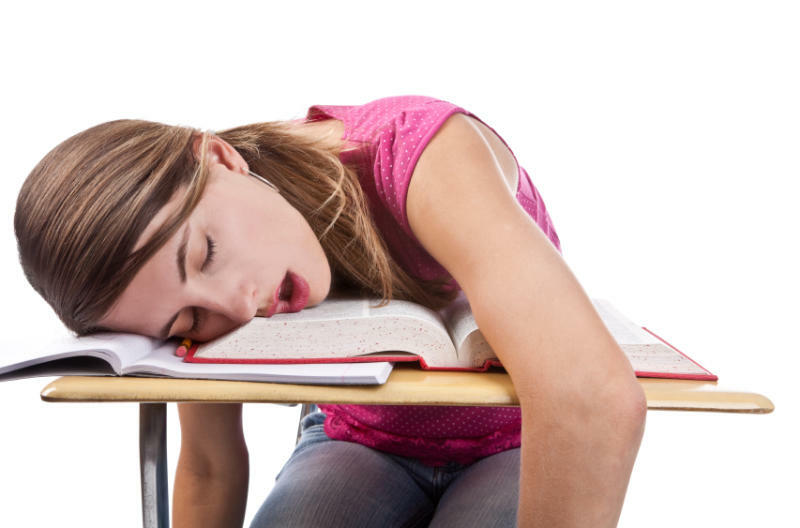 Or if the person suffering from hypersomnia can wake up early during the morning, when they go to school or work, they will be too tired and sleepy to function, thus affecting their overall functionality. Hypersomnia can even affect people’s personal relationships, since they can often skip or not attend events, such as parties with friends and/or families.